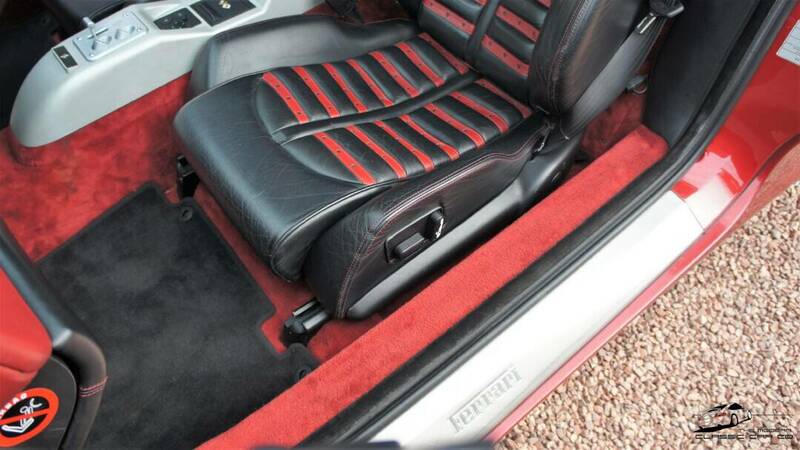 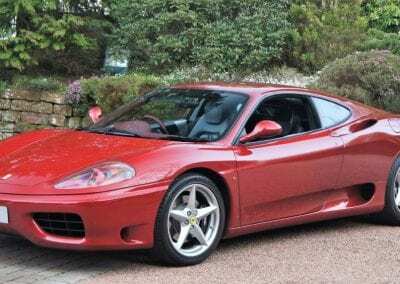 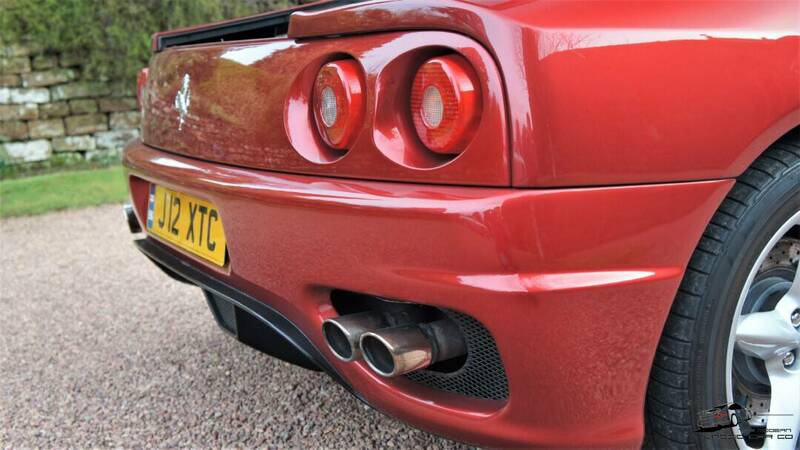 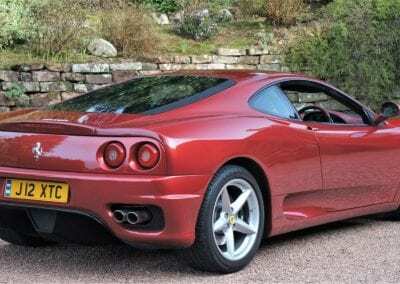 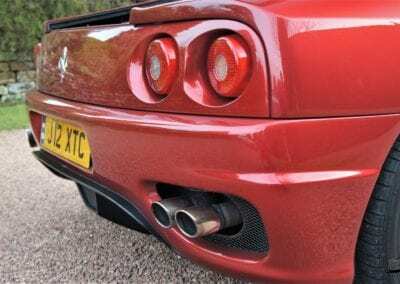 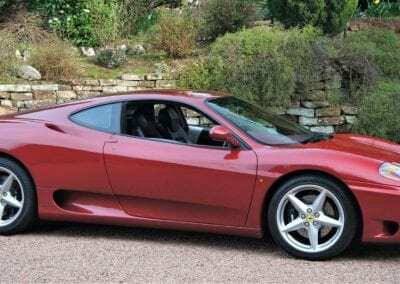 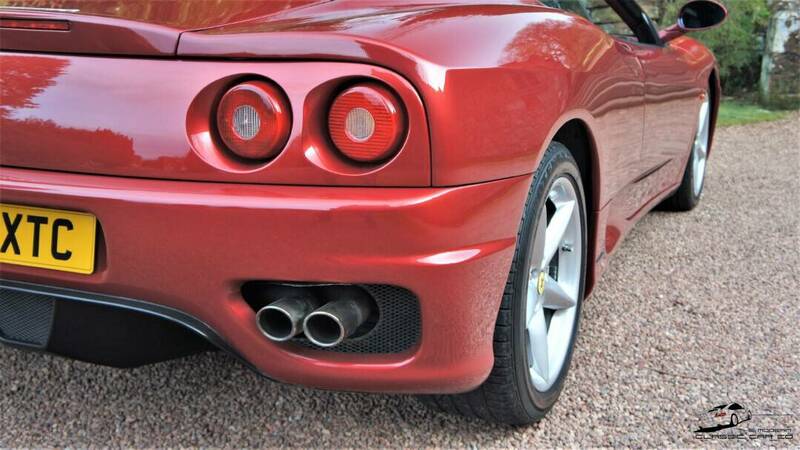 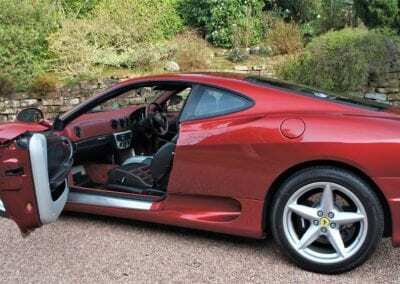 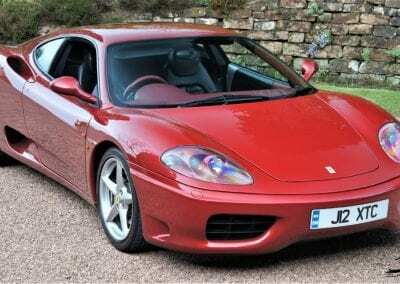 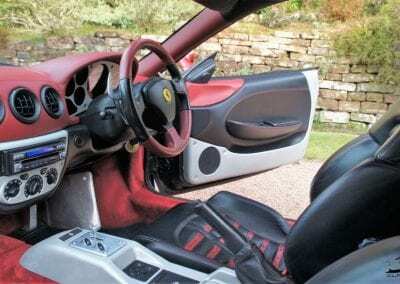 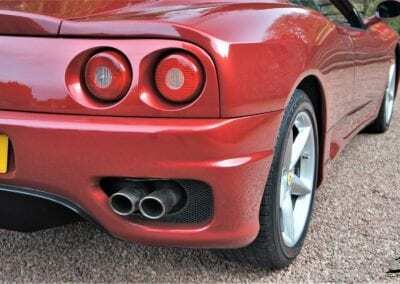 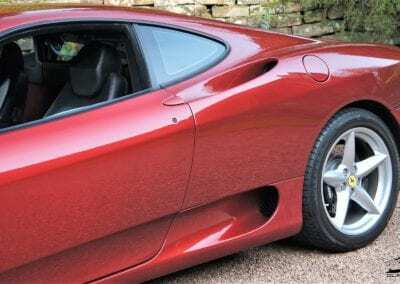 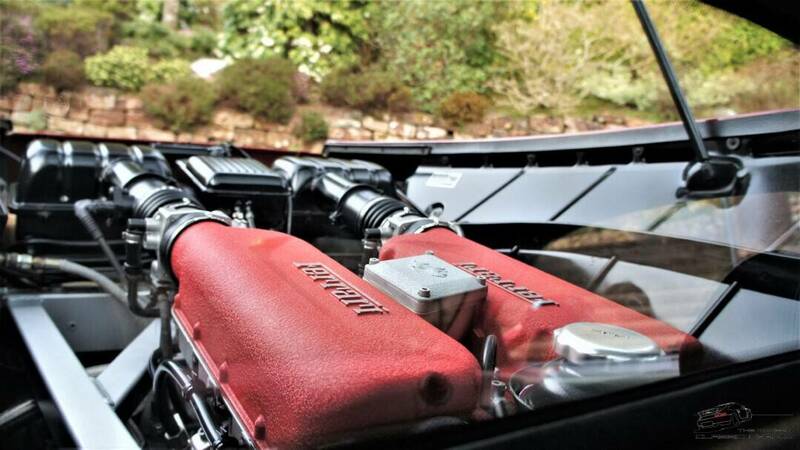 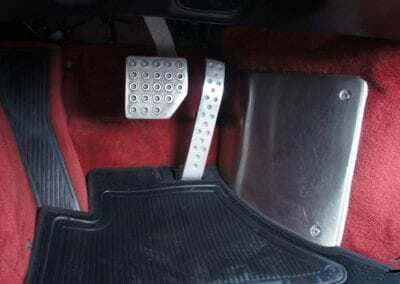 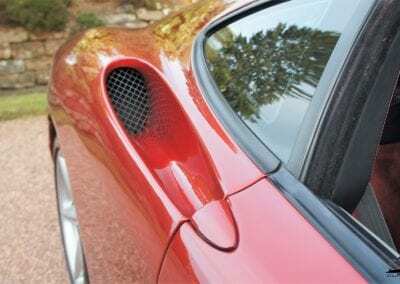 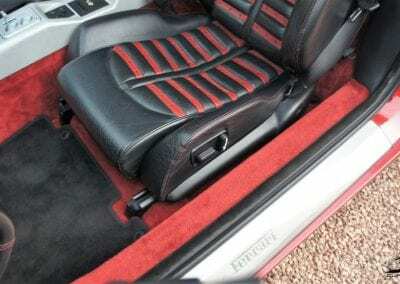 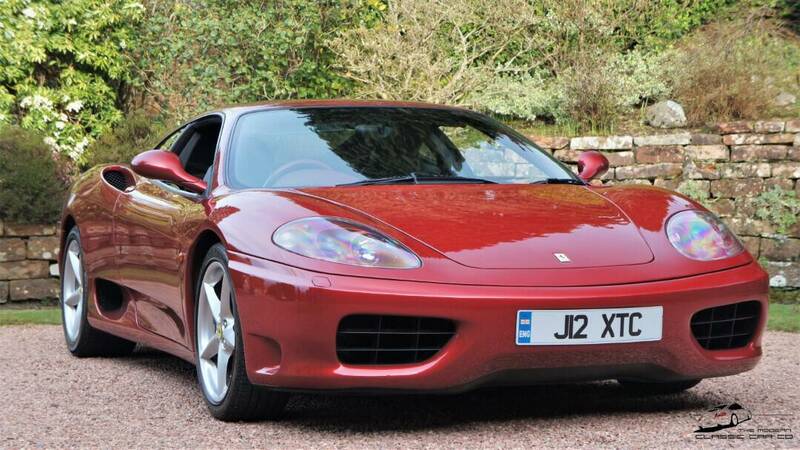 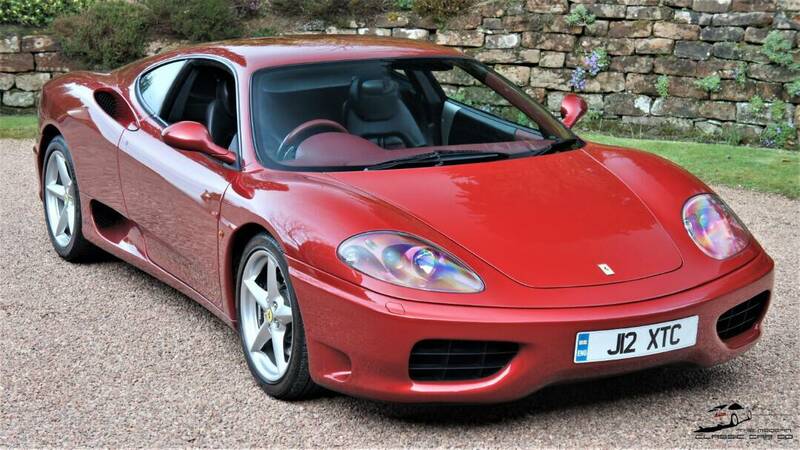 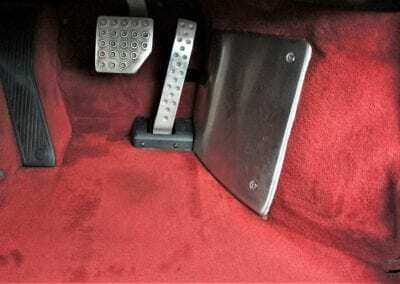 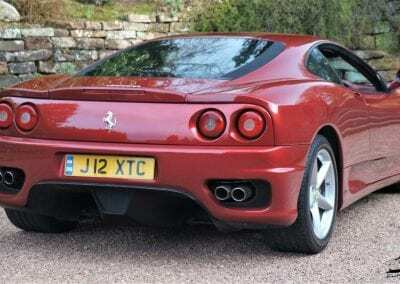 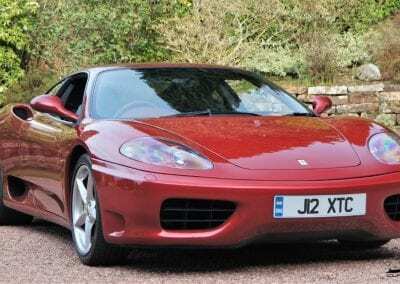 Consider today’s 1999 Ferrari 360 Modena breath of fresh air. 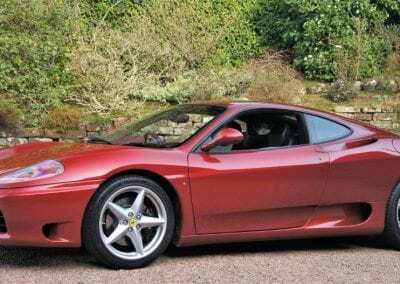 As fun as it is to drool over some of the most expensive supercars in the world, sometimes it can be refreshing to look at a more reasonably-priced car. 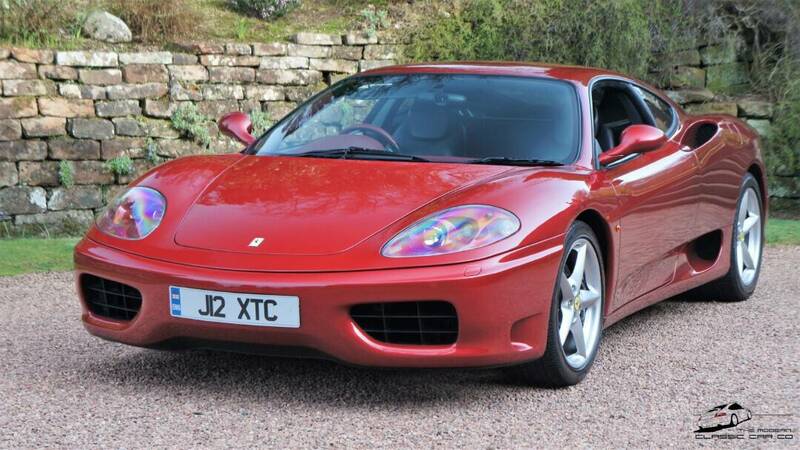 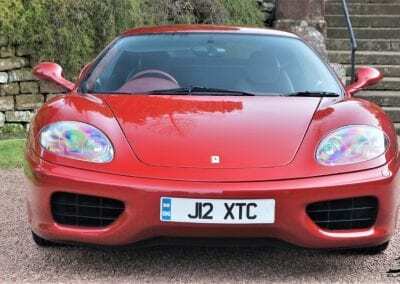 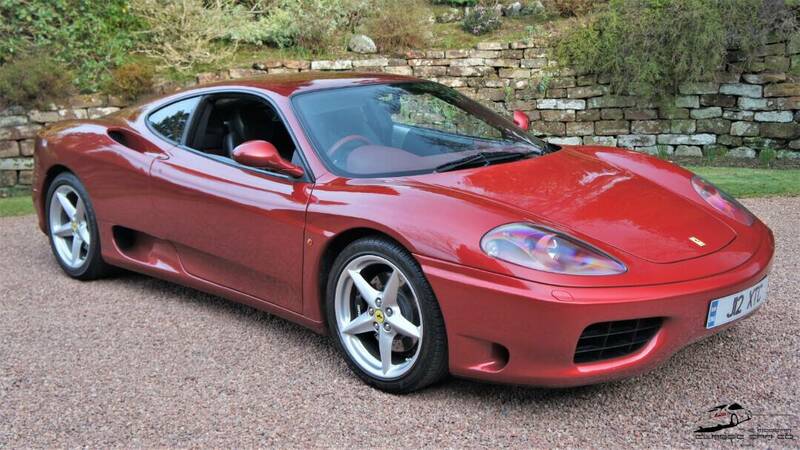 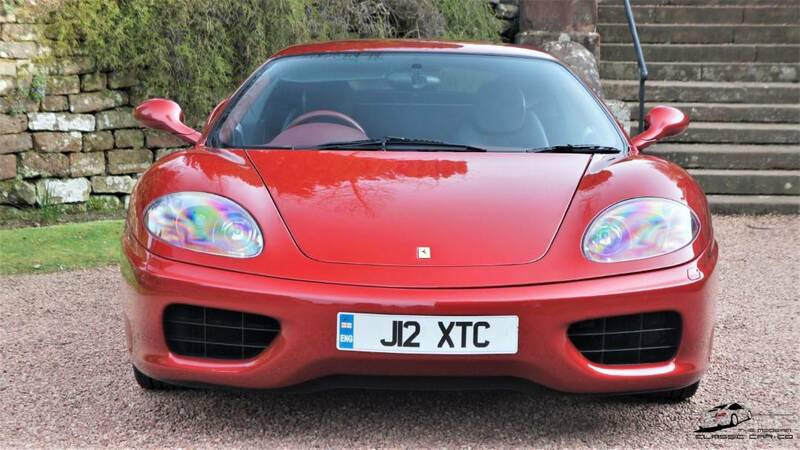 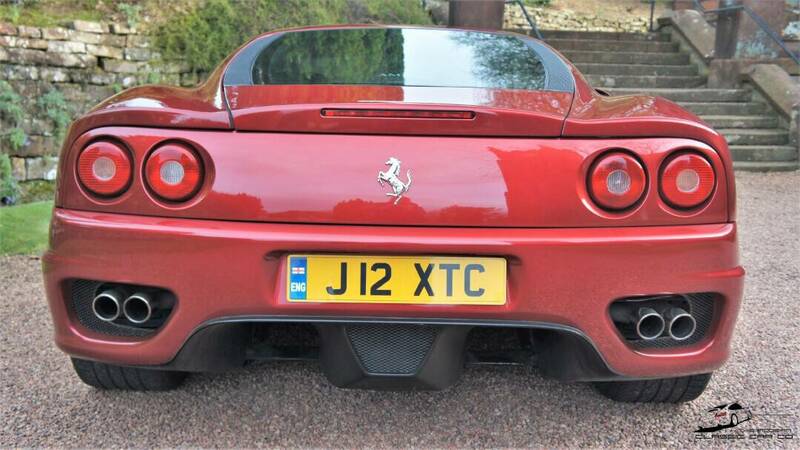 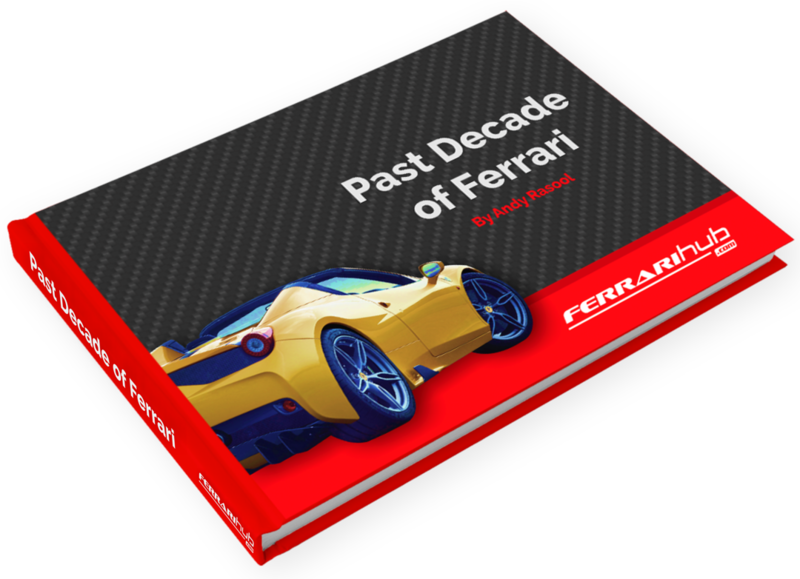 And, at 20 years old, this 360 might just be in the Ferrari sweet spot – not overly expensive yet primed to appreciate in value over the next decade. 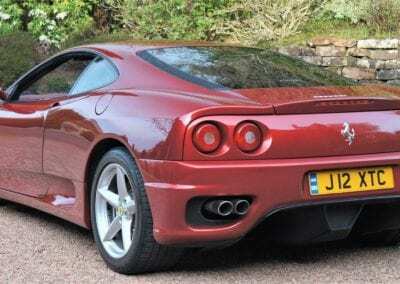 But let’s not discount the Modena for what it is. 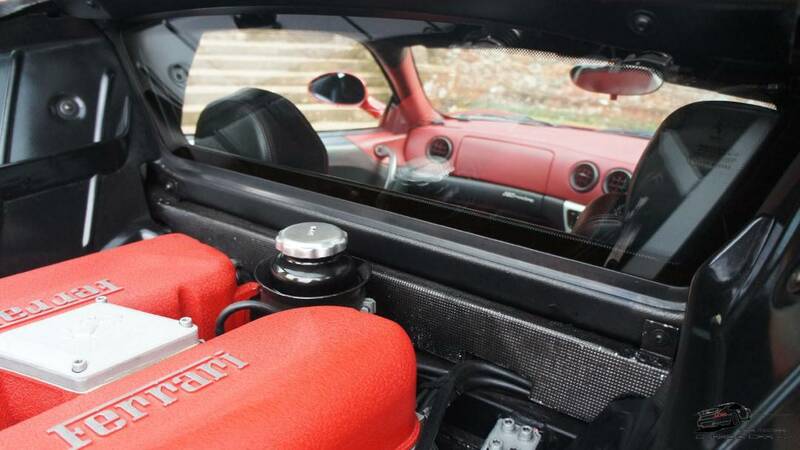 Even at the two-decade mark, there is still tons of performance to be appreciated here. 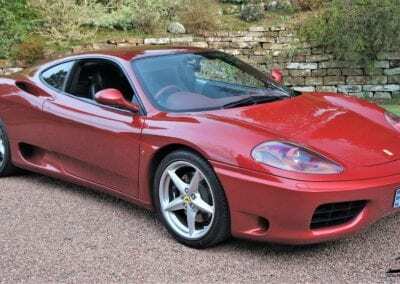 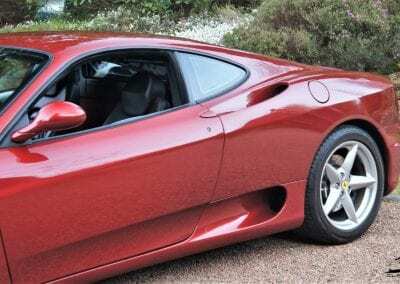 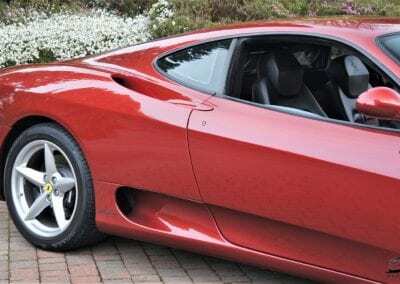 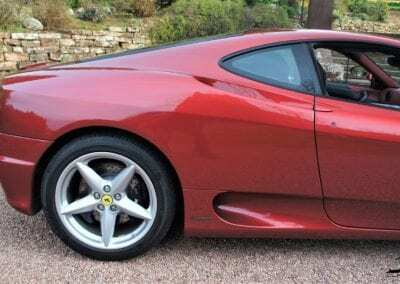 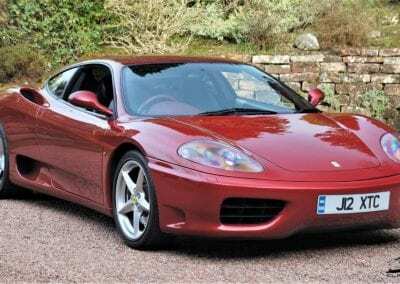 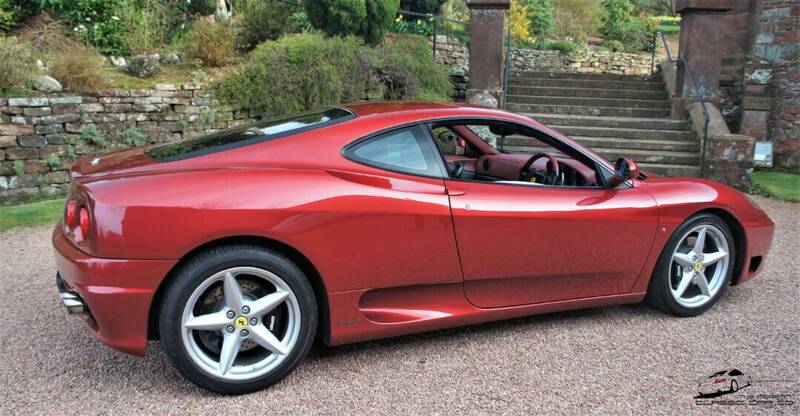 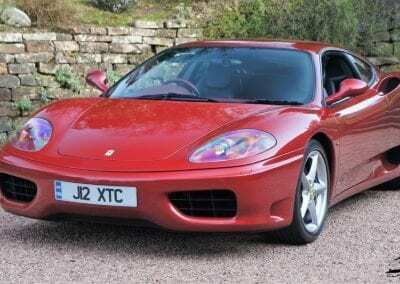 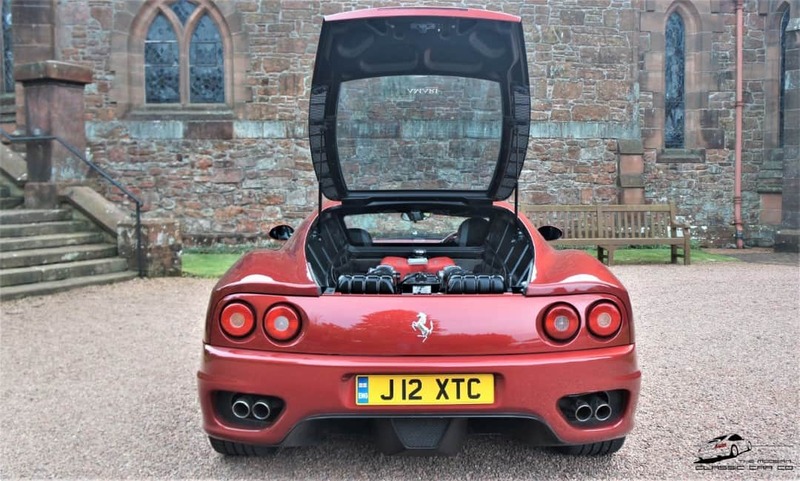 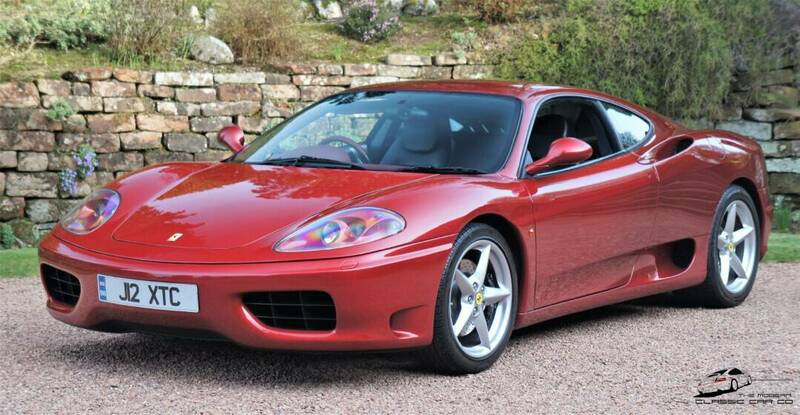 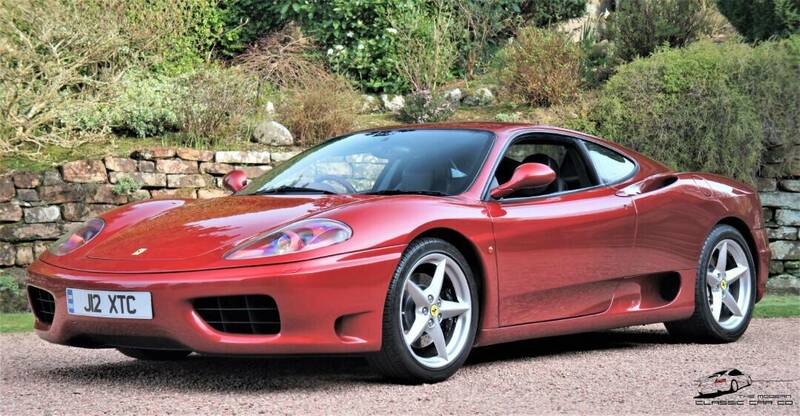 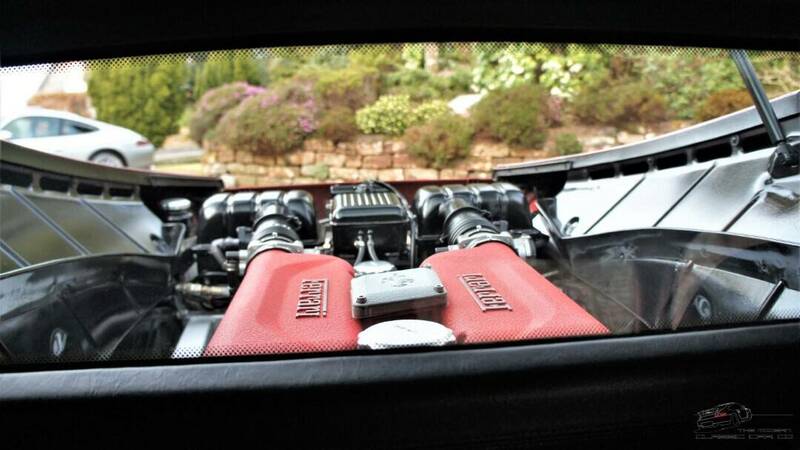 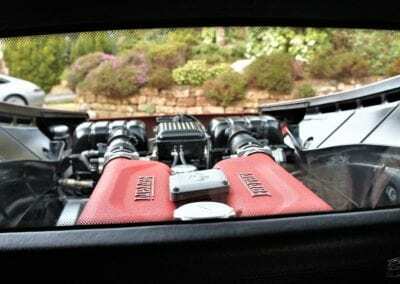 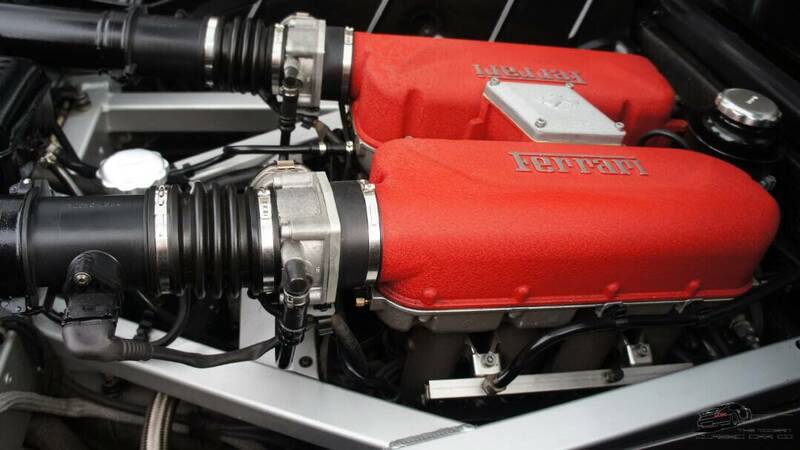 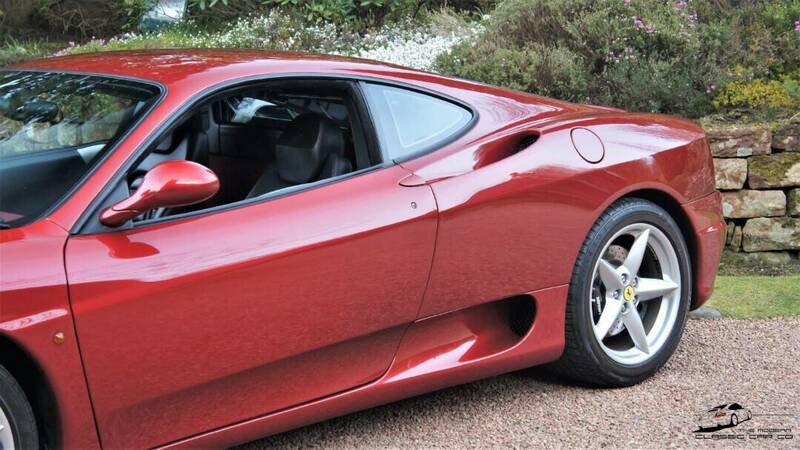 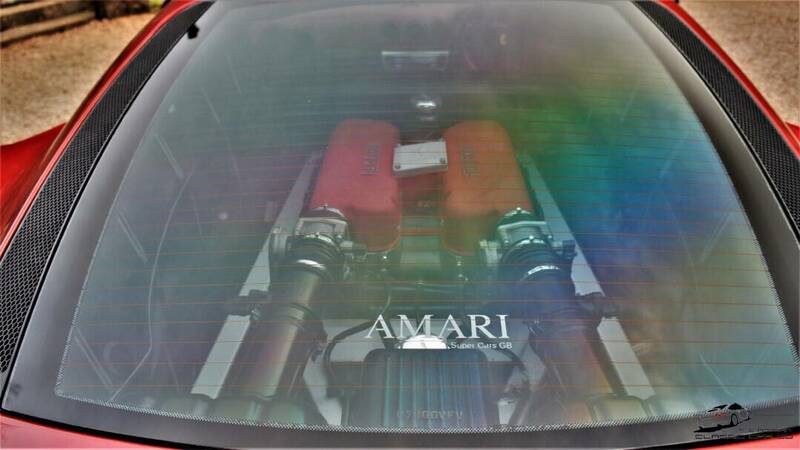 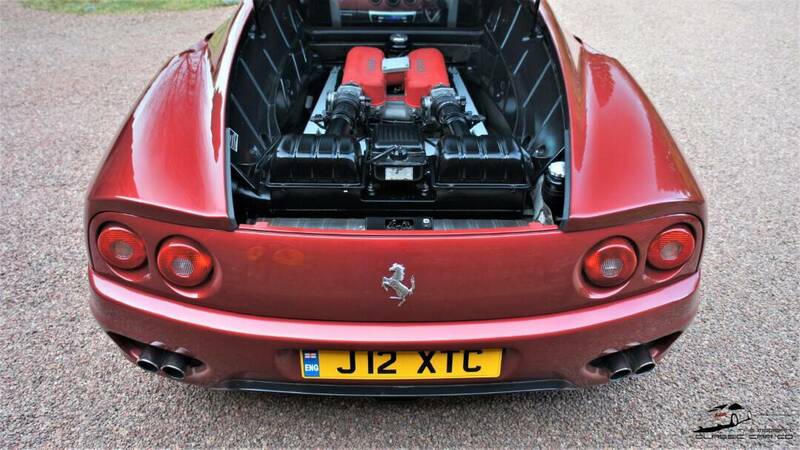 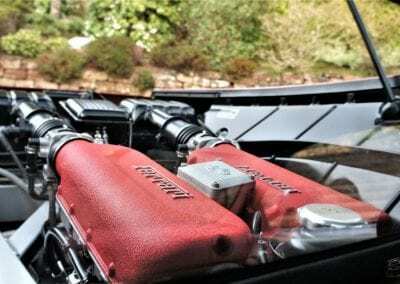 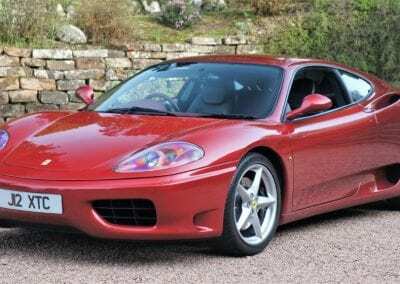 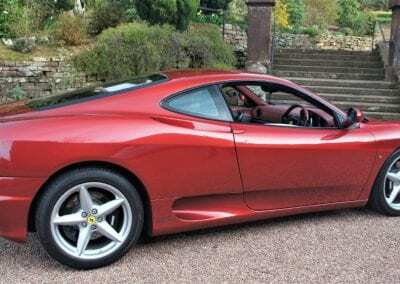 New for 1999, the Ferrari 360 Modena features a new flat-plane 3.6-litre V8 engine, which Ferrari proudly displayed under a glass bonnet behind the driver. 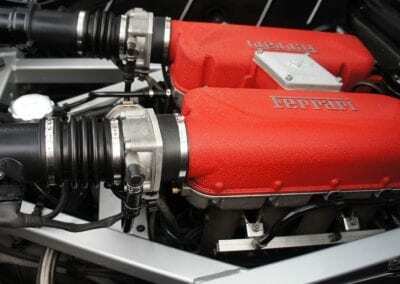 The horsepower rating sat at a nice even 400, while torque was rated at 275 lb-ft. 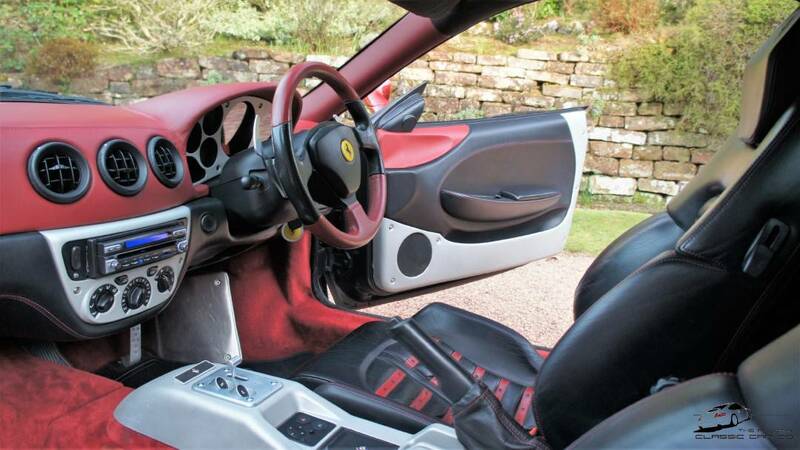 The optional “F1” automated manual gives you the choice of shifting via steering-wheel mounted paddles or allowing the car to do all of the work. 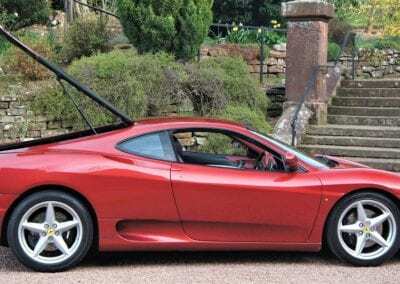 Underneath the Pininfarina-designed sheetmetal lives a new spaceframe chassis design utilized aluminium in place of the F355’s steel unit. 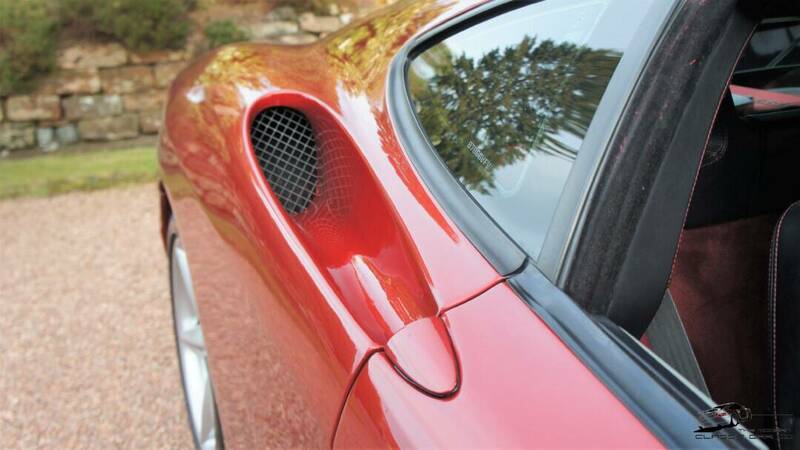 This lighter material allowed the frame to be 40% stiffer while taking out 28% of the weight. 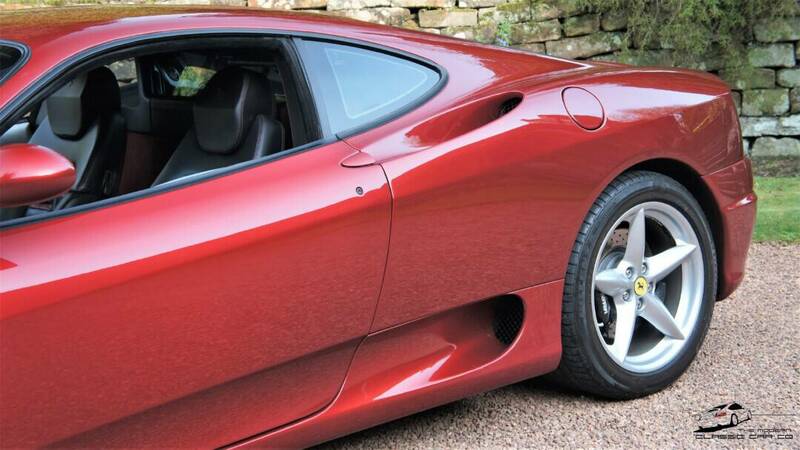 Aluminium body panels also helped to keep weight down and the centre of gravity low. 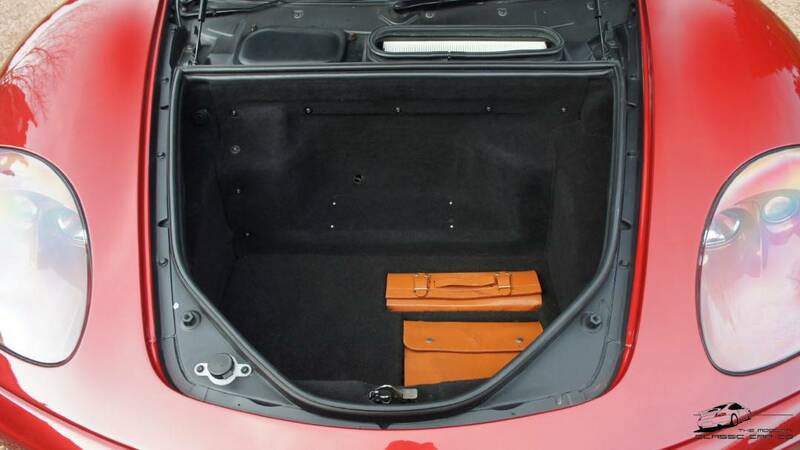 Of course, all of these weight-saving efforts really pay off when it comes time to measure the car’s performance. 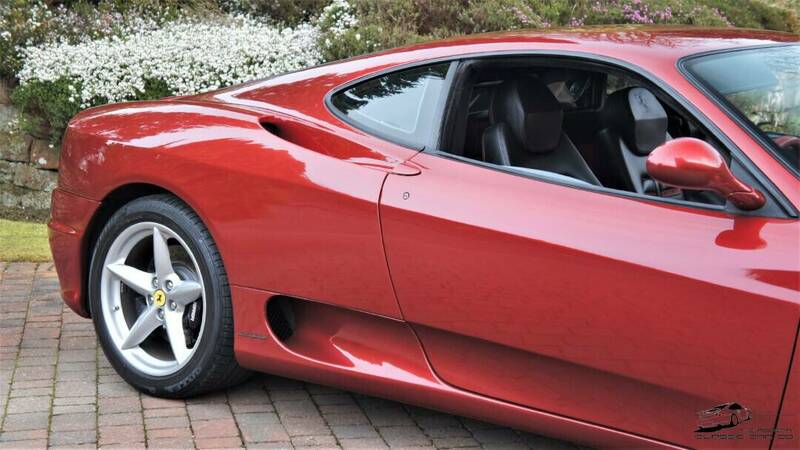 The 360 Modena is capable of hitting 60 mph from a standstill in just 4.5 seconds, while rewarding the driver with nearly flat cornering behaviour. 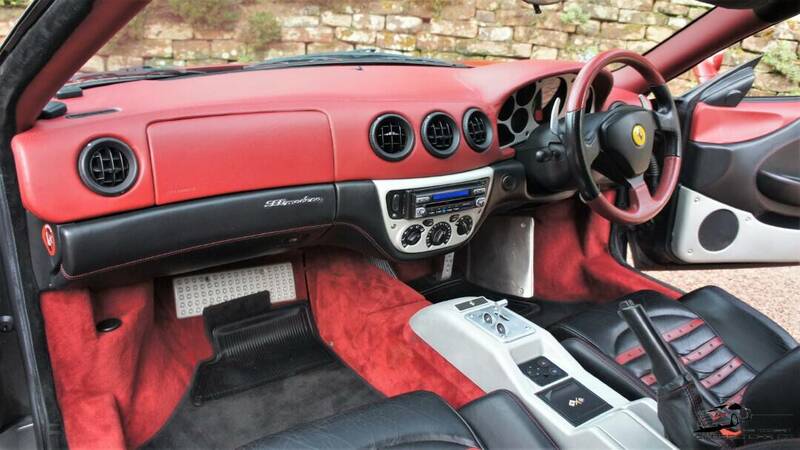 This car has an extensive service history file with a substantial amount of supporting paperwork revealing; regular maintenance including numerous cam-belt changes, several clutch changes and all of the usual ‘common’ 360 faults have been remedied – alarm siren replacement, ball joints, inner and outer door locking cables replaced, replacement of cam covers/gaskets/ rear cam seal plate/O rings & ample regular servicing throughout its life. 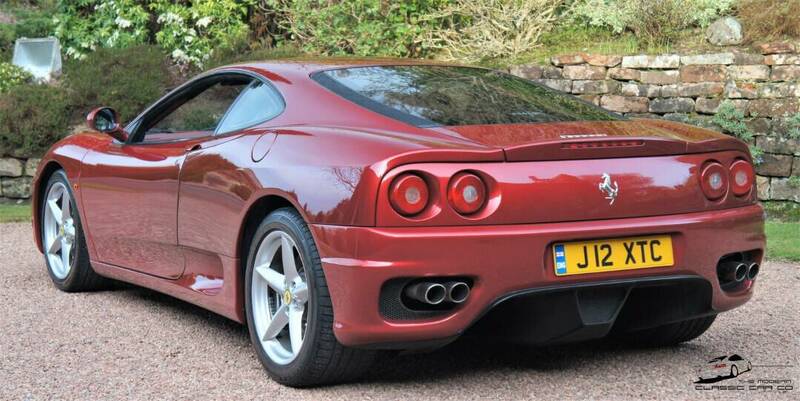 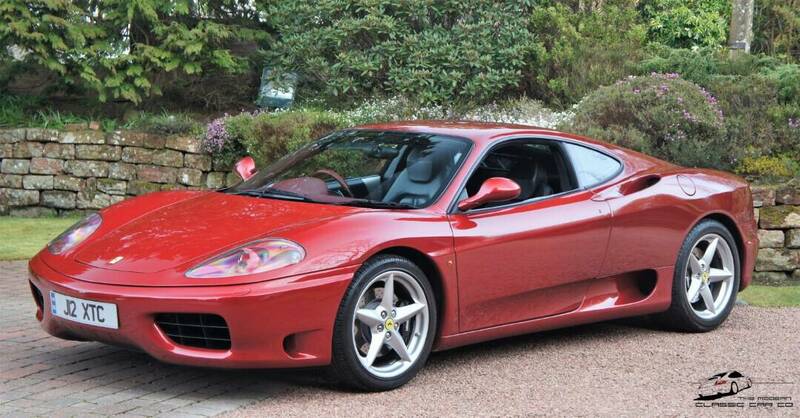 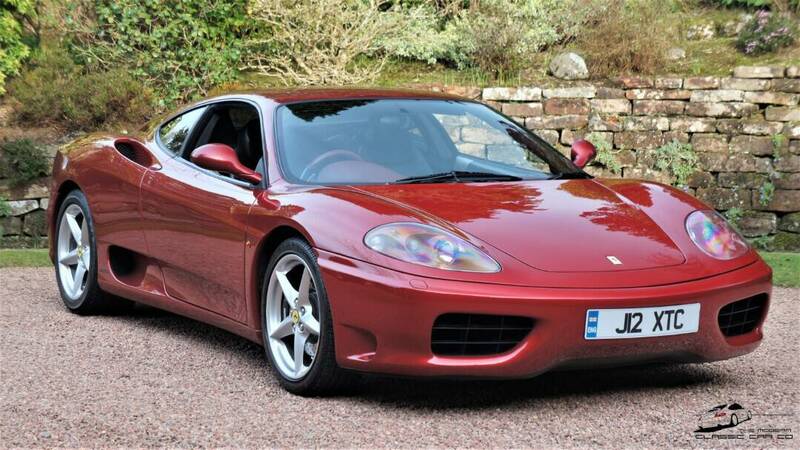 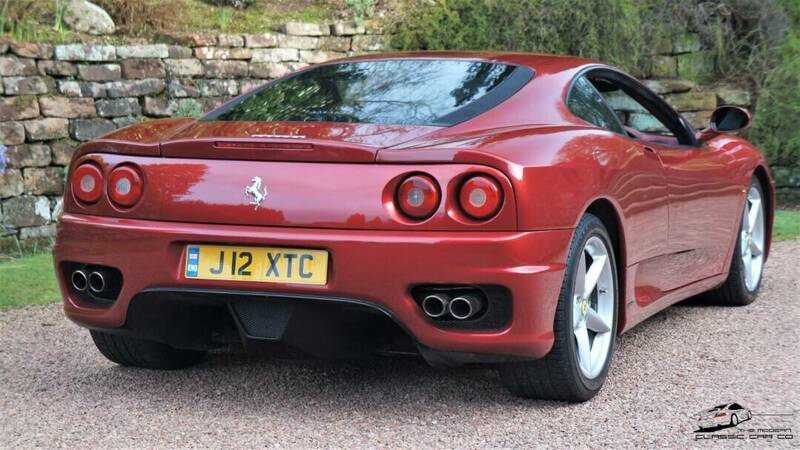 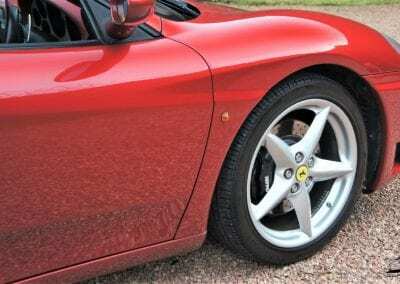 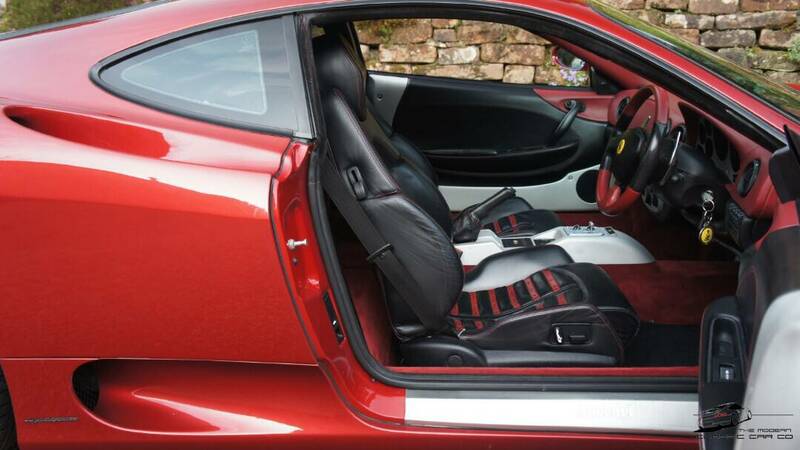 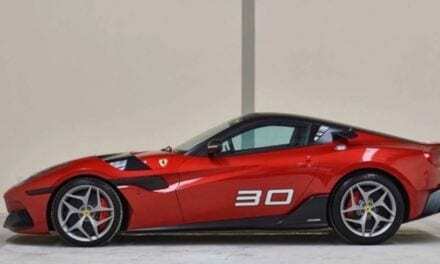 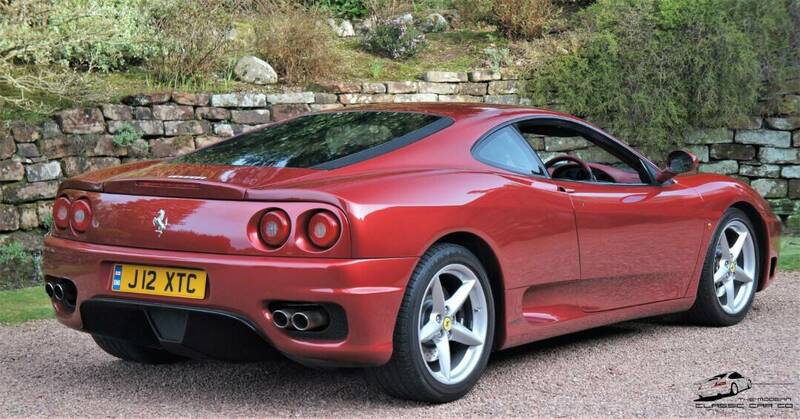 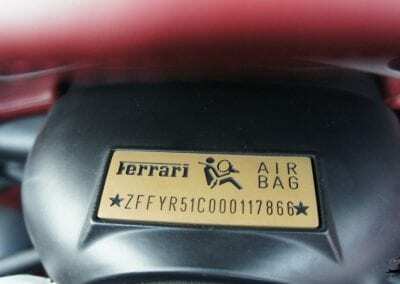 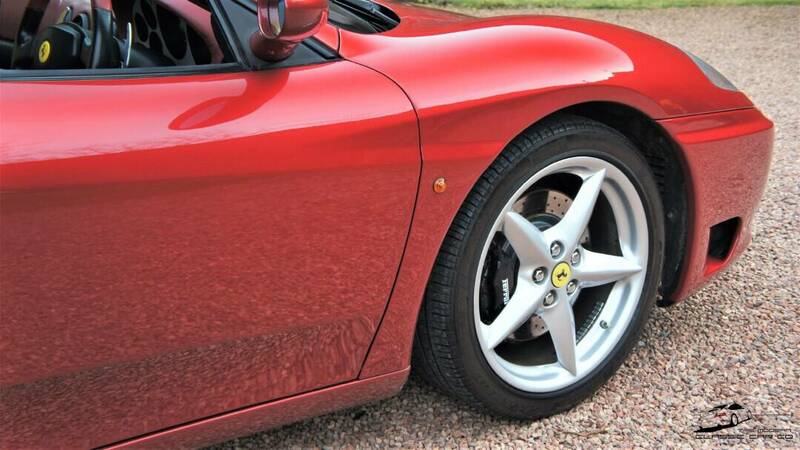 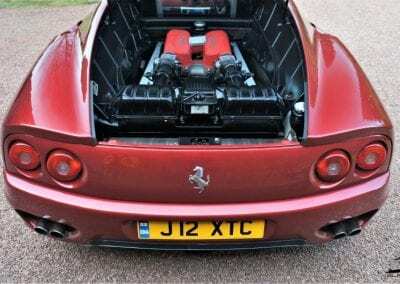 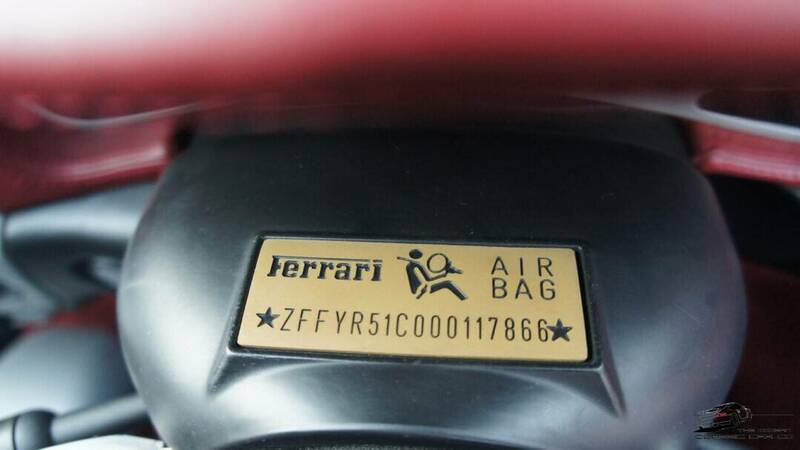 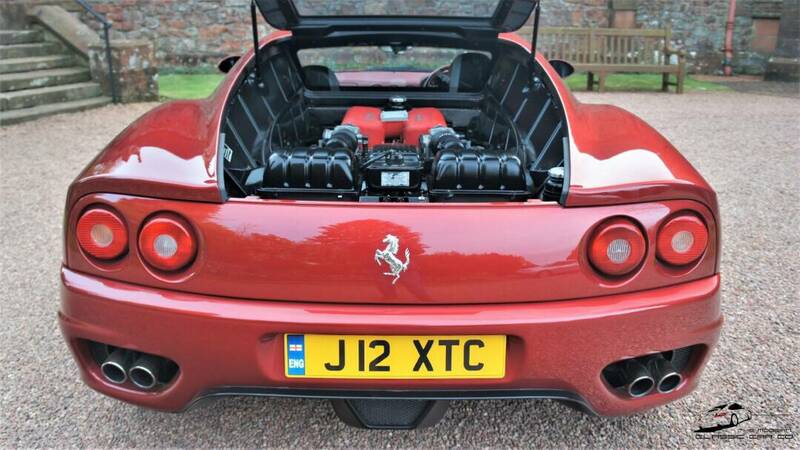 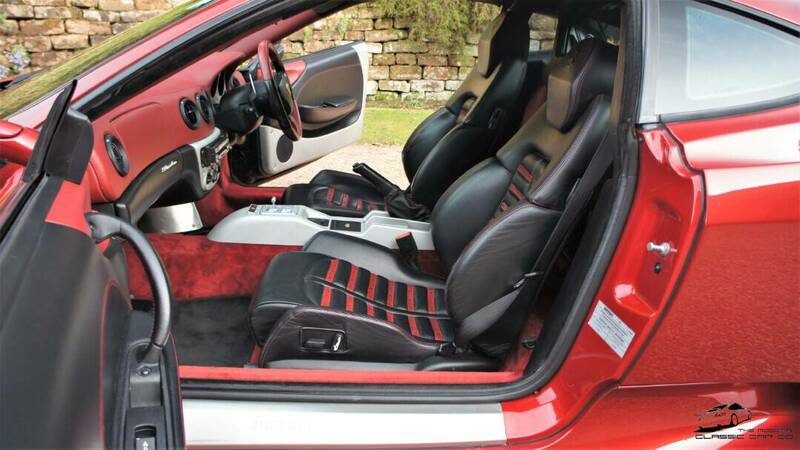 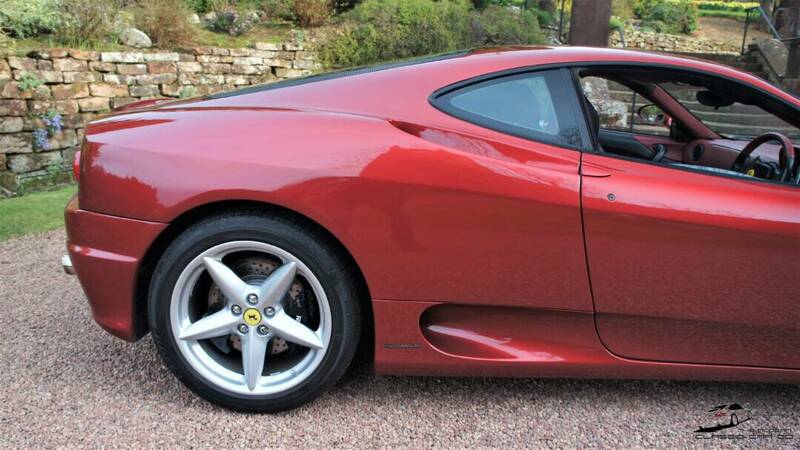 If you are truly interested in this Fiorano Rosso Metallic 360 Modena, check out the full listing. 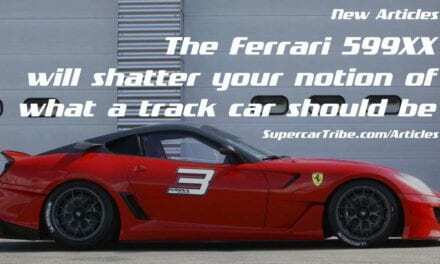 I am guessing most, if not all, of your questions will be answered in the ad. 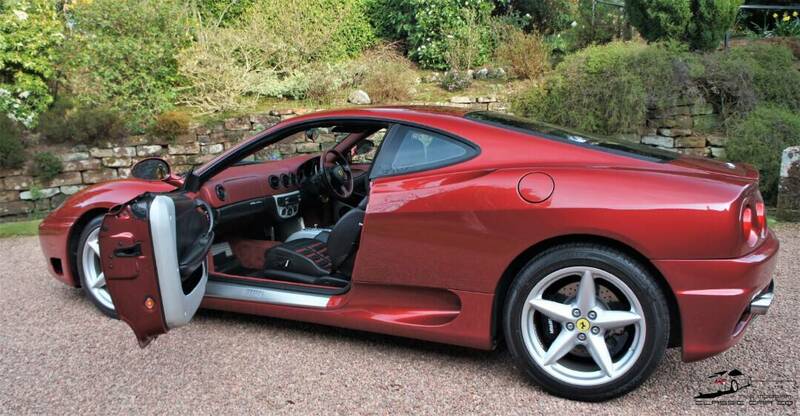 The asking price of £52,999 falls at what we can presume is the lower-end of this car’s price trajectory. 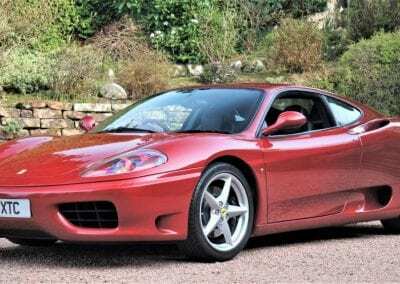 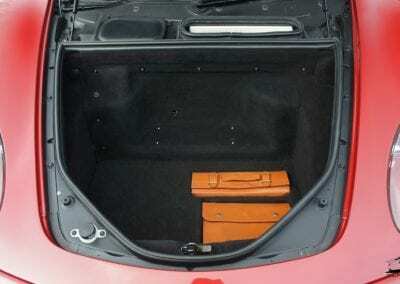 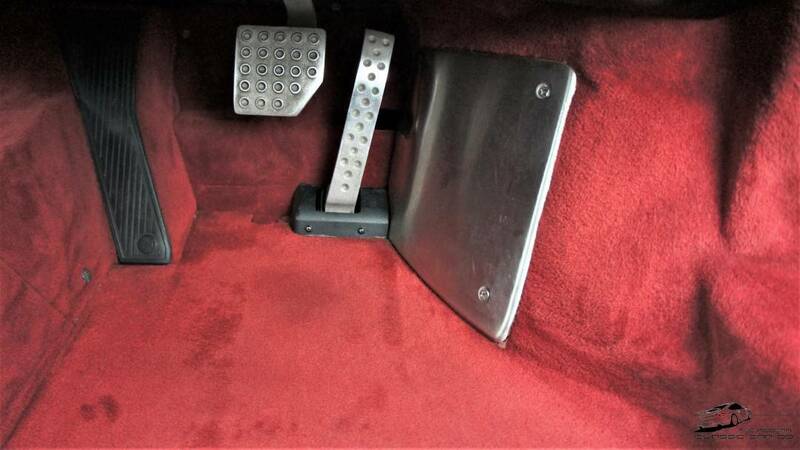 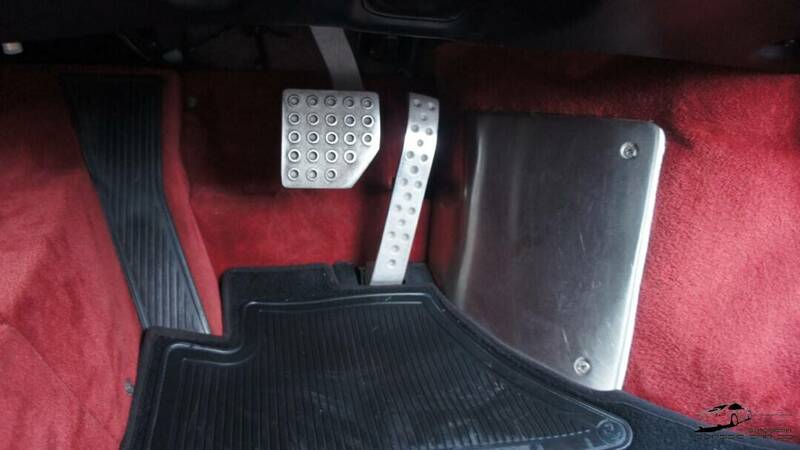 But whether you view a car such as this 360 Modena as an investment or as a “cheap” Ferrari that should be used as intended, there is no denying that this drool car ranks high on the fun scale. 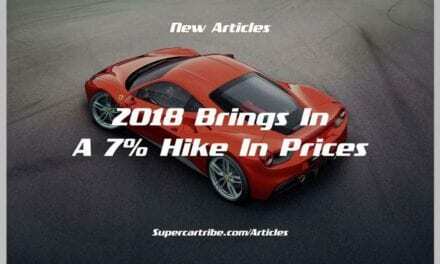 Images Copyright of: The Modern Classic Car Co.
PreviousHybrid 2022 Lamborghini Aventador for 2022 is as Wild as Ever!